Have you been a true adventurer since childhood and do you love the journeys? 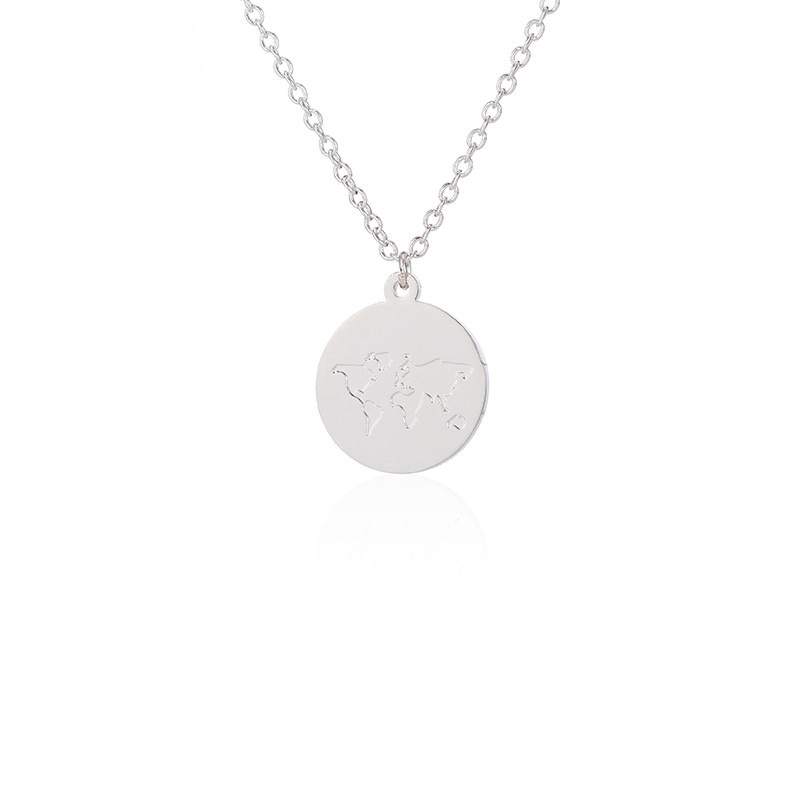 Then this necklace with globe is really something for you! 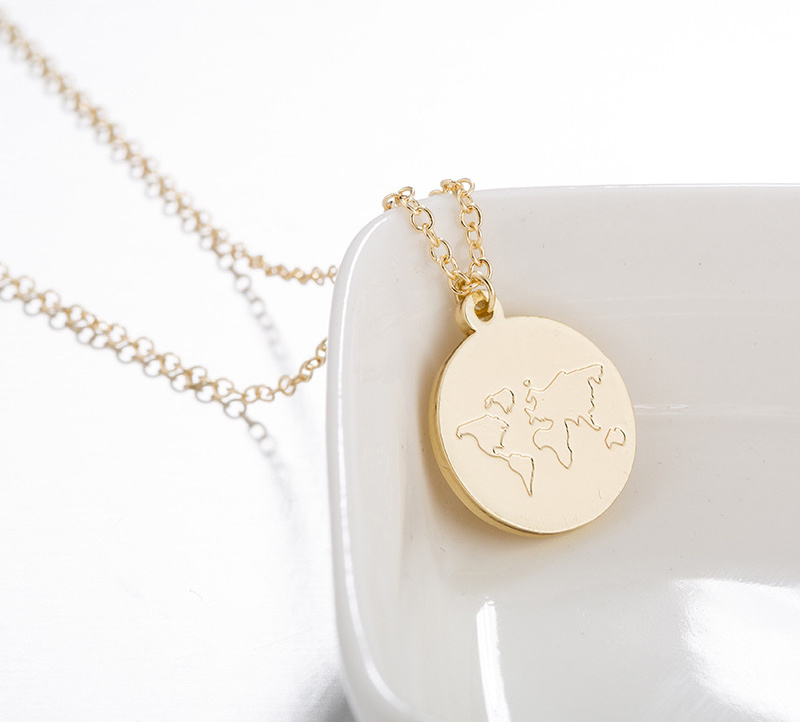 This necklace has been designed especially to revoke the love of travel. 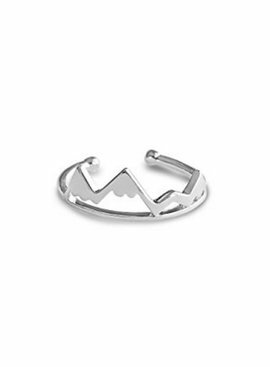 A hip mountain top ring for the real adventurer! 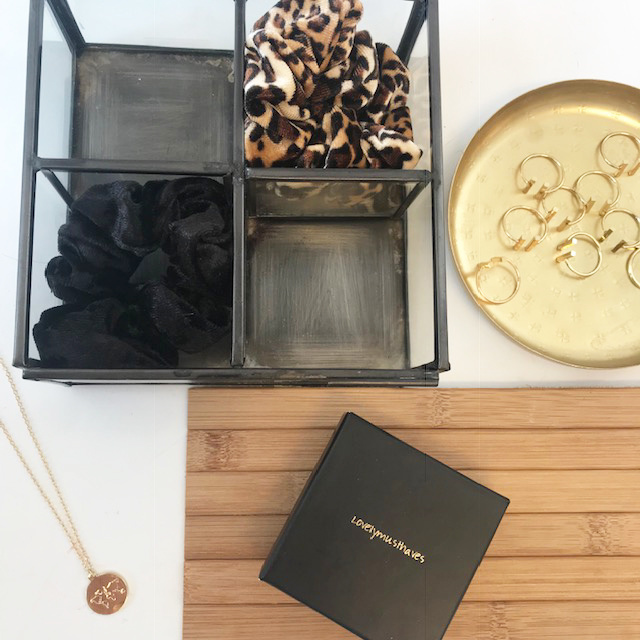 This adjustable ring is fun to combine with the necklace and / or earrings from the same collection! 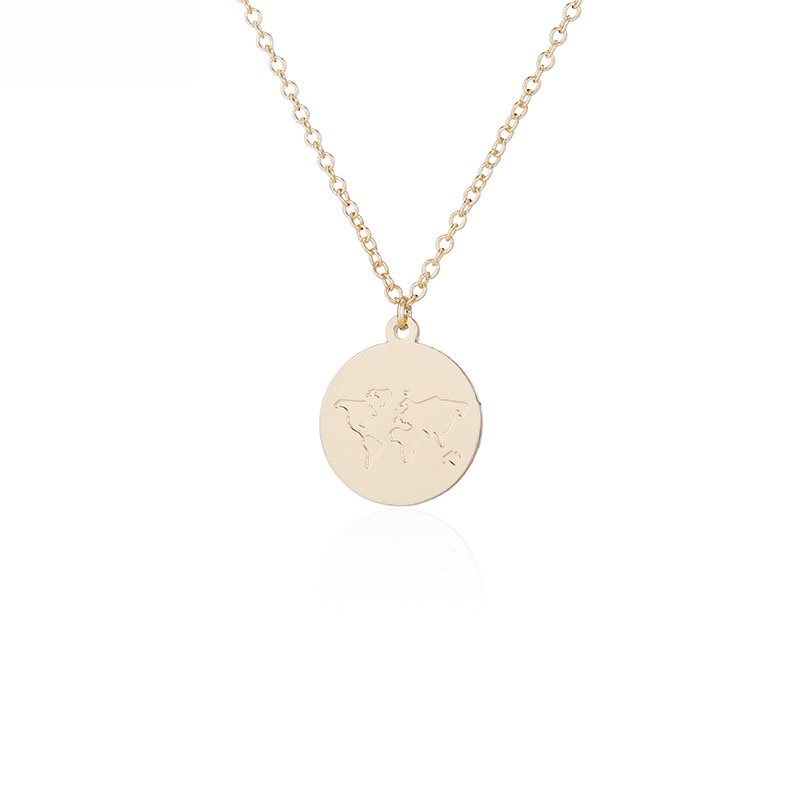 Do you love adventure and beautiful jewelry? Then look no further: these compass stud earrings are perfect for you! Match this with the matching bracelet and necklace! Never more angry dreams with this cute Mini Dreamcatcher necklace! This subtle dreamcatcher necklace can be worn every day, thanks to the subtle look! We Love It! 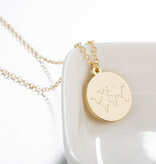 Do you love adventure and beautiful jewelry? 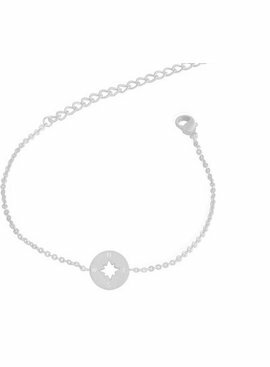 Then look no further: this compass bracelet is perfect for you! Match it with the matching stud earrings and necklace. 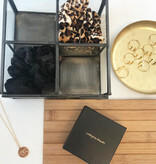 This bracelet is available in gold, silver or rosé. 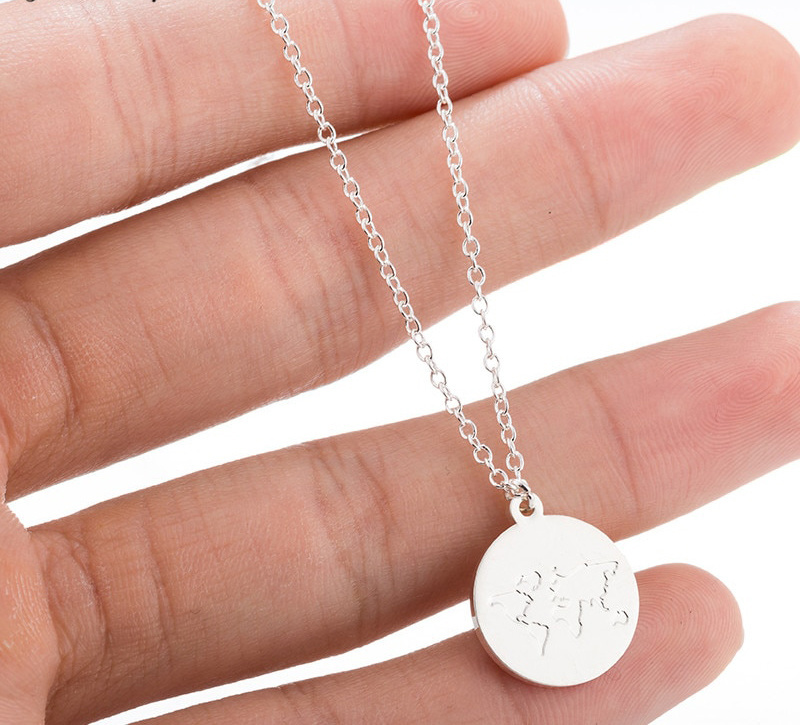 Do you love adventure and beautiful jewelry? 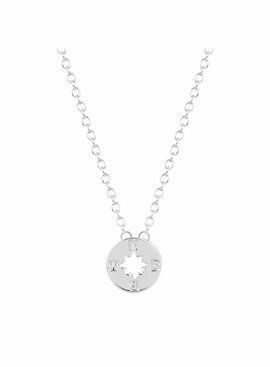 Then look no further: this compass necklace is perfect for you! 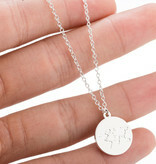 Match this with the matching bracelet and earrings!